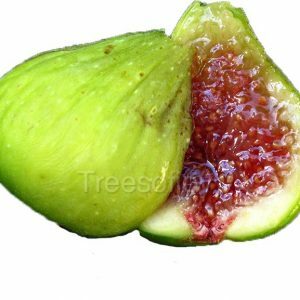 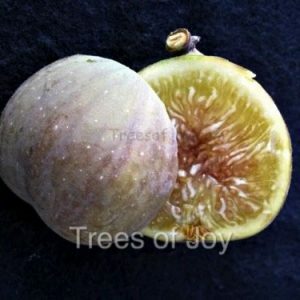 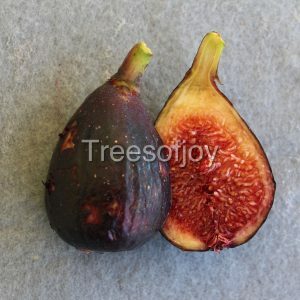 A subspecies of Ficus Carica that is native to Iran and other parts of Asia. 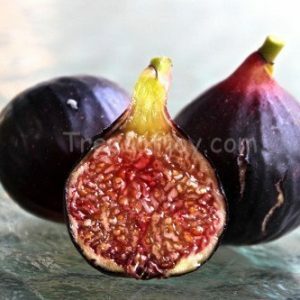 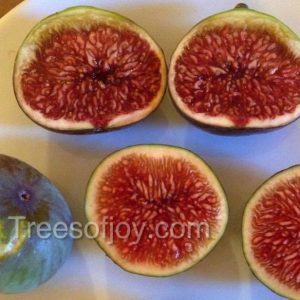 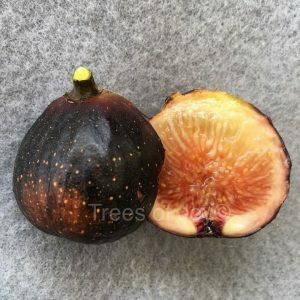 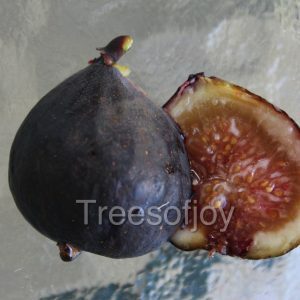 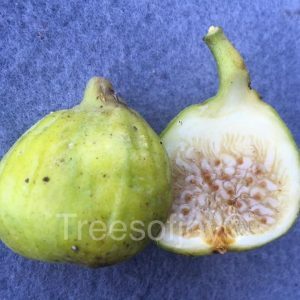 Figs require the wasp to set fruit, however we’re still evaluating this selection. 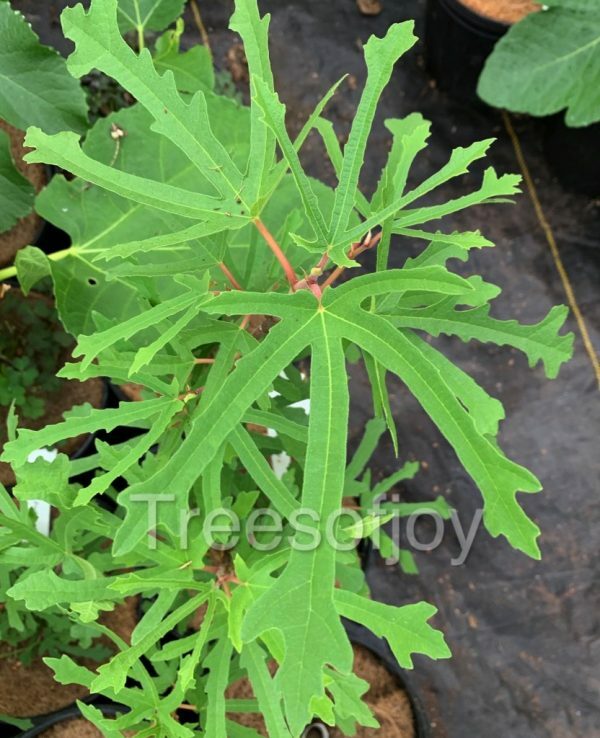 Beautiful leaves.